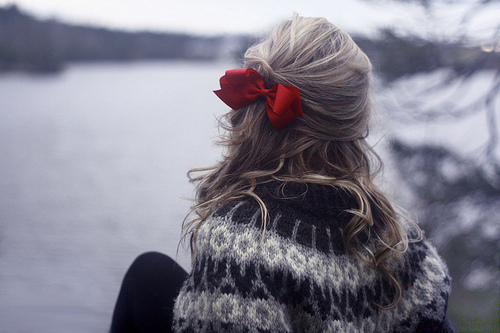 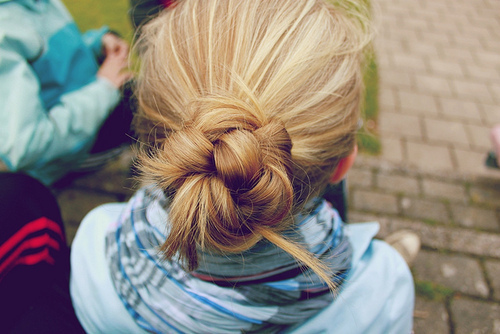 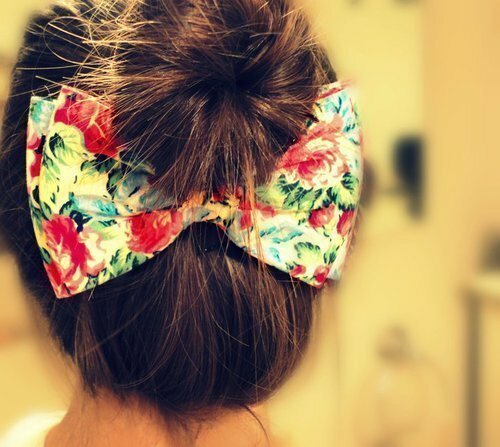 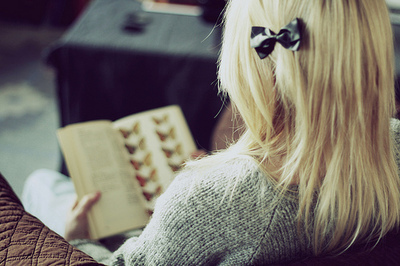 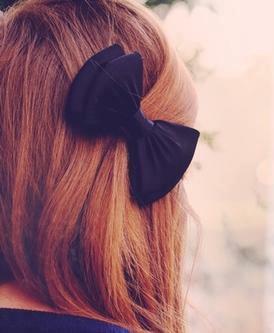 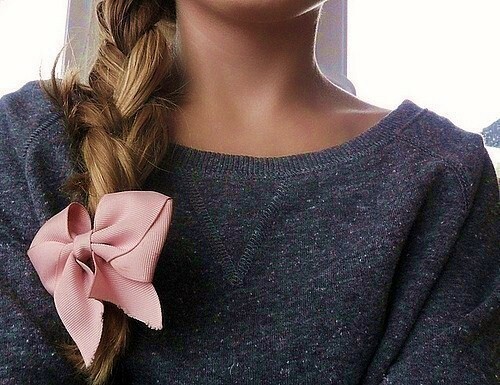 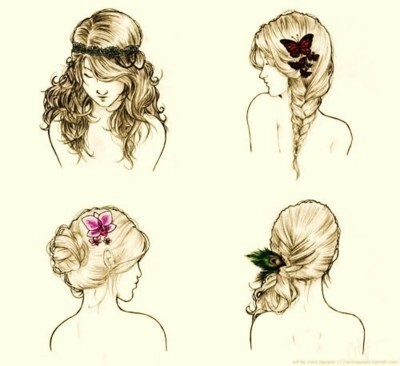 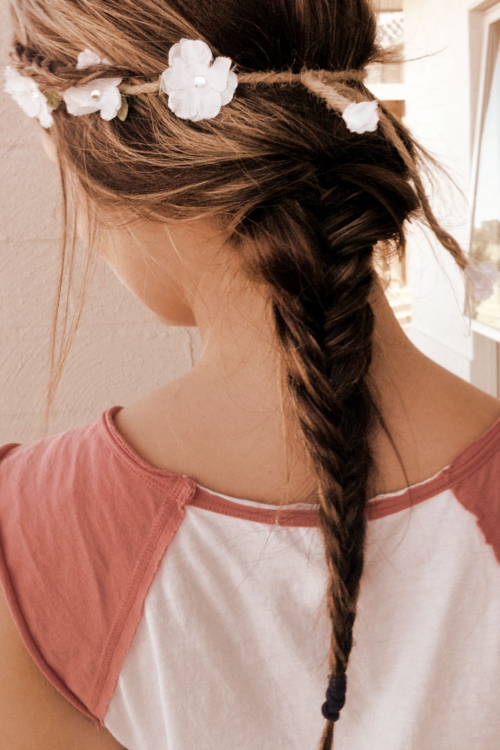 Basically, everyday hair is based on one simple hair decoration. 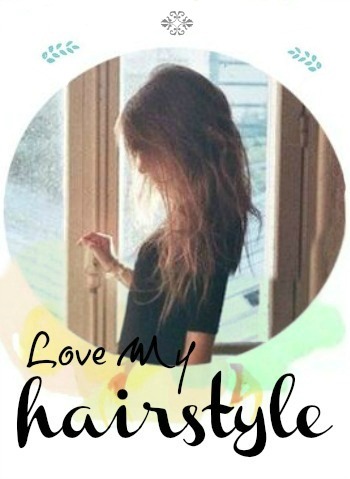 It makes your normal hair looking cool and beautiful. 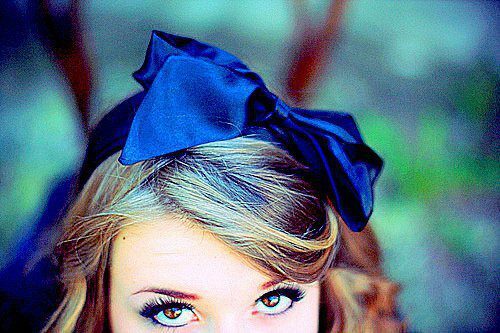 It' can be a bow, stylish hairpins, hair barrettes... You can make some waves on your hair, and then add a accessorize to make it stylish! 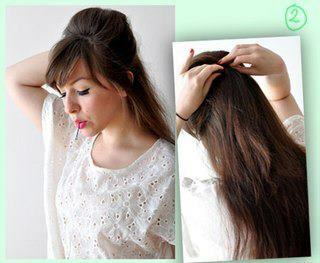 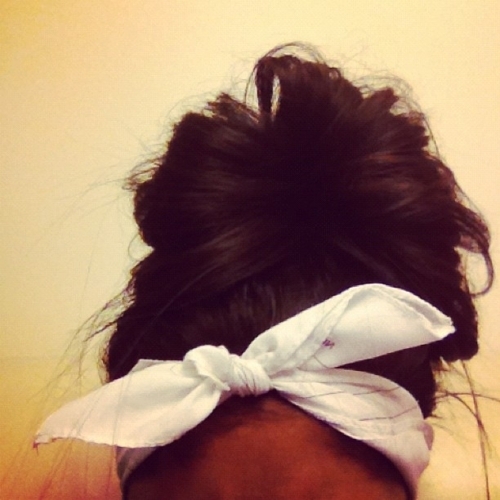 Try it if you don't have time to make a serious hairstyle.